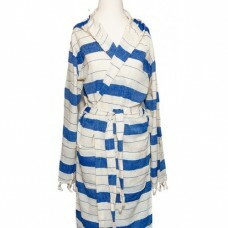 Exotic, hand-loomed luxury Turkish towels. 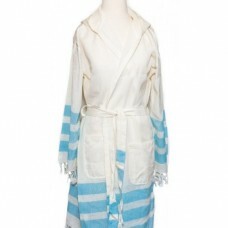 Premium Quality Peshtemal Beach & Bath Robe100% cotton, compact, thin, light & airyVery s.. 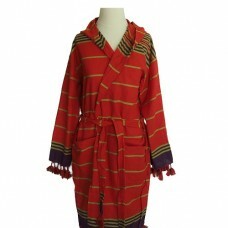 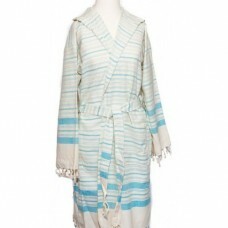 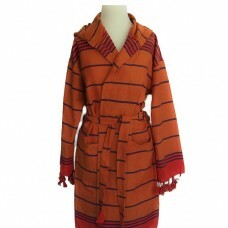 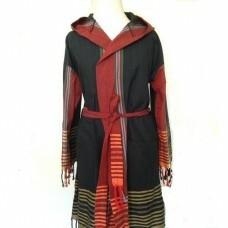 Premium Quality Peshtemal Beach & Bath Robe100% bamboo, compact, thin, light & airyVery soft.. 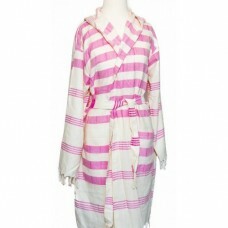 Premium Quality Peshtemal Beach & Bath Robe100% cotton, compact, thin, light & airyVery..